The Truman Show: Fate or Free will? Are we slaves of our fate, or are we free to create our own paths? That is the underlying question posed by the 1998 film The Truman Show. Directed by Peter Weir and written by Andrew Niccol, the film follows the life of Truman Burbank (Jim Carrey) who, unknowingly, is the star of a hit reality show which follows his life around the fictional town of Seahaven. Truman, who was born of an unwanted pregnancy, was adopted since birth by the corporation behind the show, and has lived all his life growing up inside the domed city that serves as the set for the show. All this, under the watchful eye of show creator, Christof (Ed Harris). Now, with 30 years, some events lead Truman to question his reality, his marriage to "Meryl" (Laura Linney), and all his life. The question of whether we, as people, have a designed fate in our future, or the free will to shape it, has been present almost since primitive times. Almost every religion or existential belief poses the question, one way or the other. Although the film doesn't shy away from religious references - some more obvious than others - it presents the same question from another perspective. Truman's whole life has been orchestrated by Christof, and the people behind the show. The "death" of his father was staged to instill in him a fear of the sea, his "best friend" (Noah Emmerich) is a paid actor who receives dialogue cues from Christof through an earpiece, his marriage to "Meryl" was staged since college, and the studio is aiming towards the first "live conception" as they try to coerce Truman into having a baby with Meryl. So, on the surface, Truman's life is an example of fate, already planned and predisposed by a "higher power" (Christof and the studio executives). But still, Truman shows increasing signs of free will, as several unforeseen events lead him to break away from the path that has been established for him. Even Christof acknowledges in the above quote that Truman has control of his own destiny, if he really wanted to. Truman's most notable "stray" is him falling in love with an extra, Sylvia (Natasha McElhone), during college, instead of Meryl. 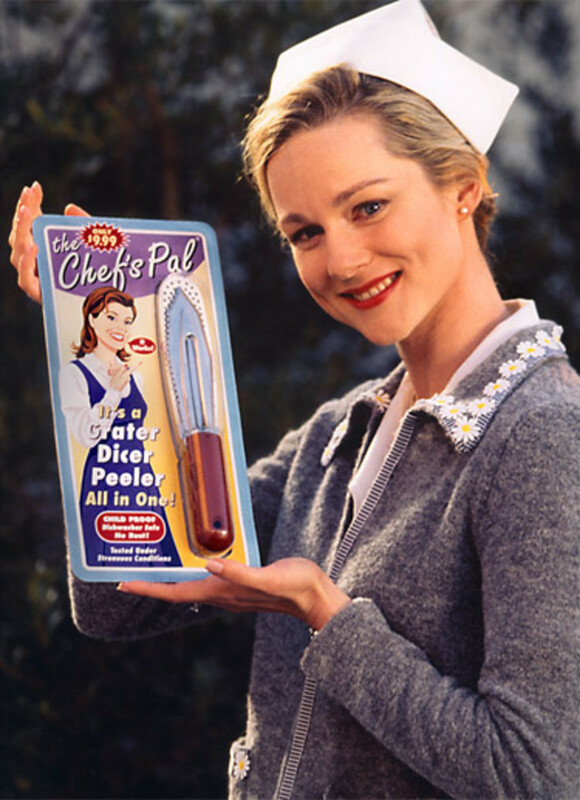 Although Sylvia is fired from the show, and Truman ends up marrying Meryl, he still cherishes Sylvia's memory and makes efforts to find her. 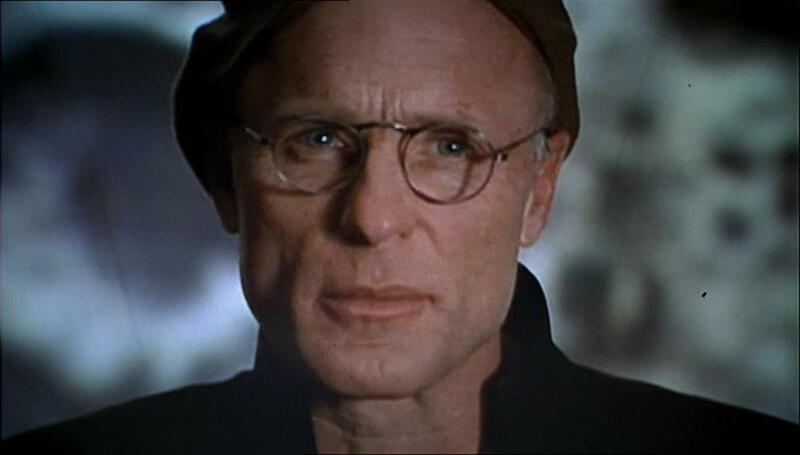 Other than its symbolism, The Truman Show presents us with strong performances from most of the cast. Both Linney and Emmerich play Truman's counterparts perfectly, as we see in interviews about the show the duality of their lives, enslaved to playing a character all the time. They are as trapped as Truman, only they are aware of it, and are complicit in the scheme. But the real standouts are Carrey and Harris. 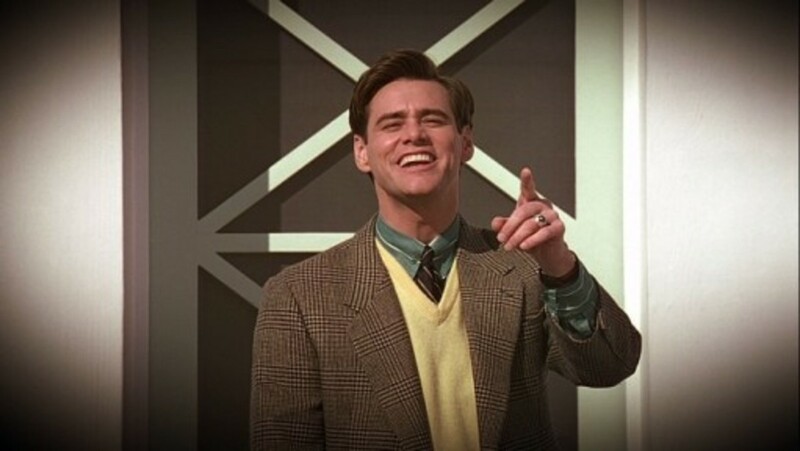 The Truman Show is one of the first films that gave Carrey the opportunity to shine away from his usual comedic schtick. Here, he plays Truman with an earnest, and yes, funny exterior that hides feelings of insecurity and self-doubt inside. Sure, Carrey has moments to "let himself loose", at least a bit, but his best moments are the intimate ones in front of the mirror, or in the emotionally charged ending. Harris' performance is no different, in that he plays Christof with a confidence and an assurance that makes him feel God-like. The way he parades around the studio, monitoring everything, gives him a feeling of power. 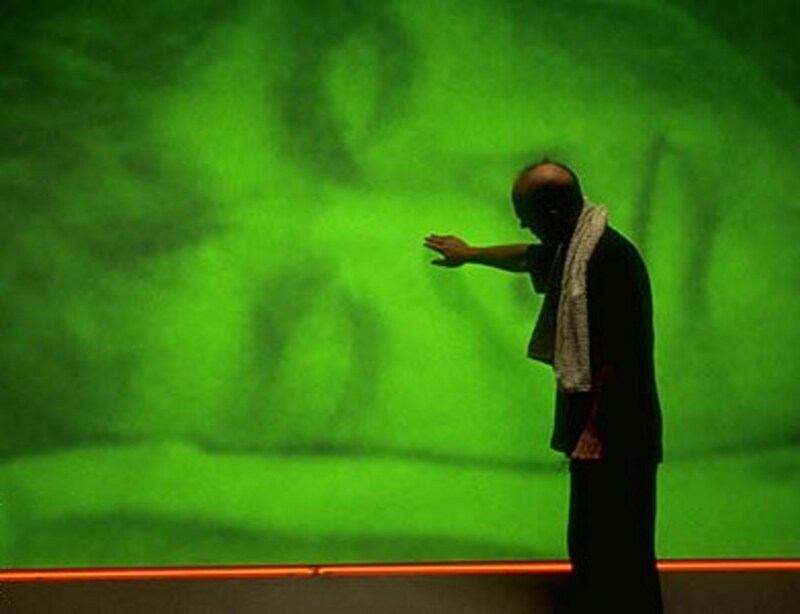 But underneath it all, there is a sadness, highlighted by a moment where he watches Truman sleep or, like Carrey, in the ending. I couldn't believe Harris was a last-minute replacement (Dennis Hopper was the first choice) because he was perfect. The final act is perhaps one of the most emotionally charged that I've seen on film, with Truman defying expectations and triumphing over his fears. The intensity with which Christof unleashes the weather on him is the same with which one would think a deity would threaten a servant that walks out of the way. And the way Truman manages to overcome it, embracing his freedom and his desire to create his own fate is marvelous. The final conversation puts the creator face-to-face with his "creation", ultimately giving him the choice to decide what life he wants, thus highlighting the free will that Truman has. Director Sam Mendes' second film presents the inner struggle of a killer torn between revenge and redemption. That is another great interpretation. Thanks for the comment! 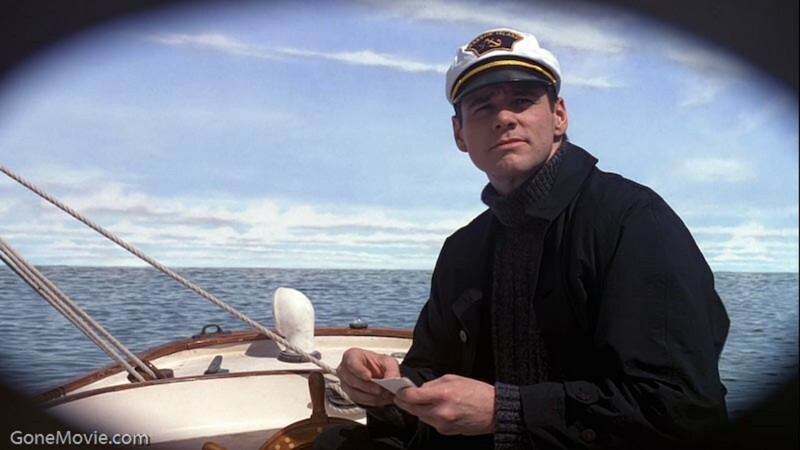 For me, The Truman Show is also about perception, how we shouldn't take our surroundings for granted, and we should question anything that doesn't seem right to us. I definitely feel Jim Carrey never got enough credit for his role in this movie. People expected the typical comedy side of him but that wasn't what this movie was centered on. He was still funny, but the endearing side of the story made his performance very memorable. A terrific message about the pitfalls of settling for what we perceive as fate. Free Will definitely. Good Review! !